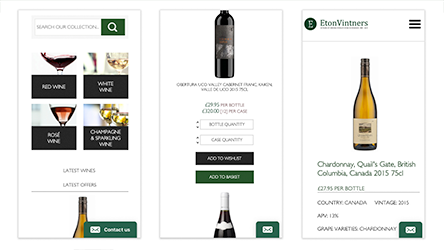 Eton Vintners' ecommerce website had the potential to make them the "toast" of the drink-at-home wine sector. Unfortunately, their existing design was “coming up dry”. They approached Factory Pattern to get to the bottom of why their website was not generating enough sales, and to create a "full bodied" solution. 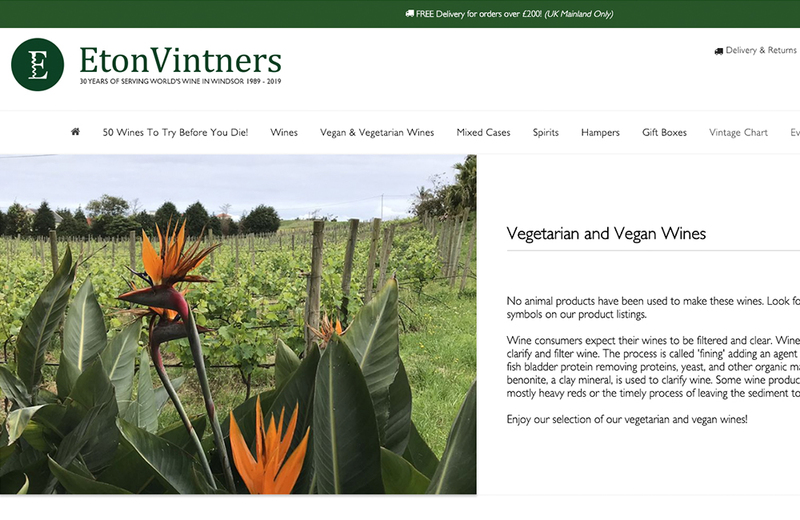 Eton Vintners has been supplying fine wines in Windsor for over 30 years. 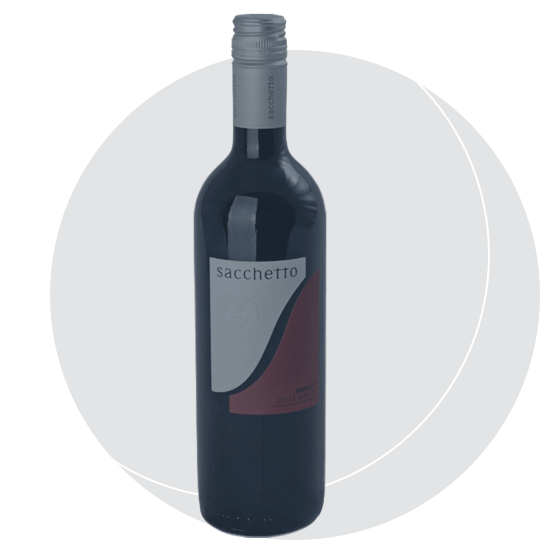 Its online profile helps customers to search its impressive collection, to find the perfect bottle or case for every occasion and preference. Its ecommerce website had to adequately show its ever expanding range, offering strong User Experience (UX) merits to convert browsing into sales. An outdated ecommerce platform was limiting the company’s sales potential. 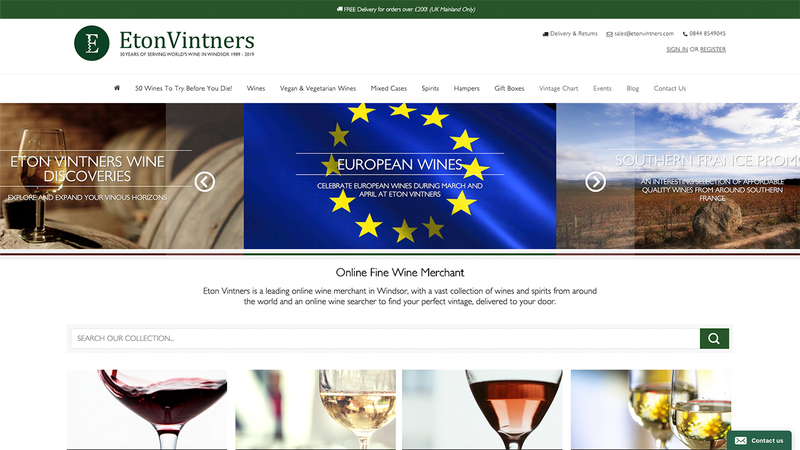 It was also problematic and slow to update, which was a serious issue for a wine merchants dedicated to promoting wines and spirits from around the globe. The existing site also presented crucial functionality issues – including poor integration with Eton Vintners’ data control systems, offering no opportunities for order management or reporting. Perhaps most worrying, data security was not at the level Eton Vintners demanded. 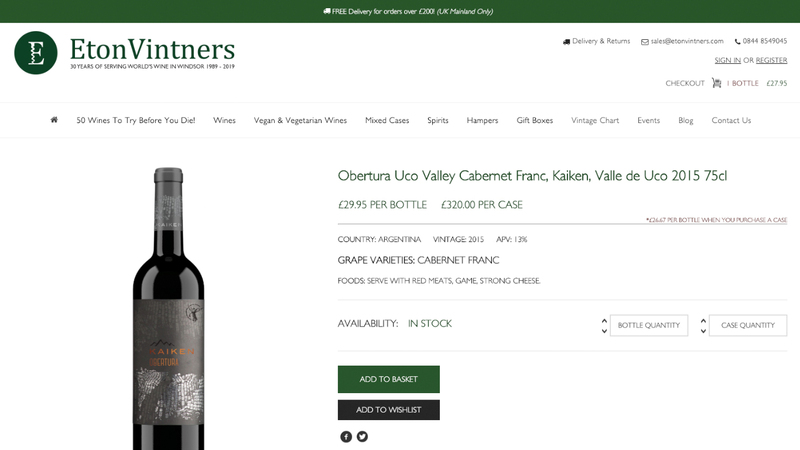 Factory Pattern moved the highly respected wine merchant’s ecommerce website to a far more robust and agile platform, WordPress (Woocommerce). This transition ensures the ecommerce website has all the design features and capabilities that the ambitious company could ever need and want. To add even greater value, and to make sure the website was fluid enough to grow with the company, Factory Pattern also set out to provide active website support and SEO services on a retainer contract. In the fast moving world of ecommerce, any site performance improvements are significant. 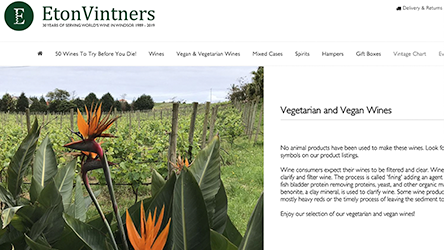 However, thanks to Factory Pattern’s expertise, the Windsor wine merchant benefited from a 50% improvement in website speed. They now also have access to vital analytical data from their ecommerce operations. 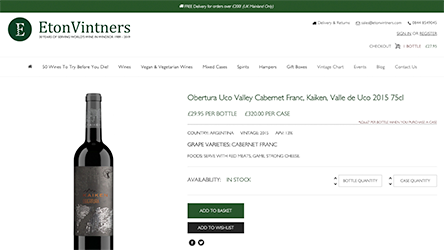 The ongoing relationship between Factory Pattern and Eton Vintners – especially in regards to SEO – has already brought the company a 164% increase in website traffic, in just six months. 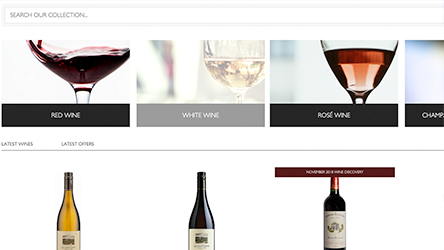 Sales of fine wines online have rocketed by 80% as a result of this project. Behind the scenes, data management is more assured (and more secure). 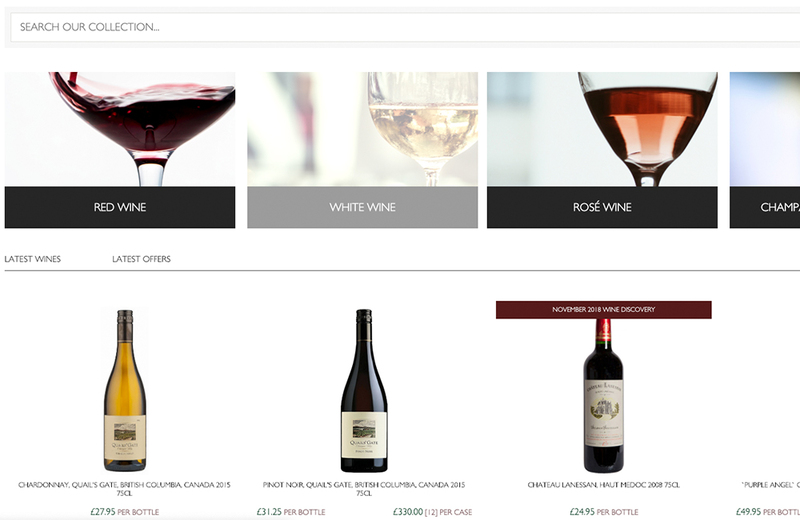 Factory Pattern’s work in integrating Eton Vintners’ ecommerce website with leading retail software EposNow has also freed up admin time, as well as creating streamlined stock control and pricing. A clear and long-term return on investment? We’ll drink to that!